Josephine Austin is the Human Resource Director for Ocuco Ltd. 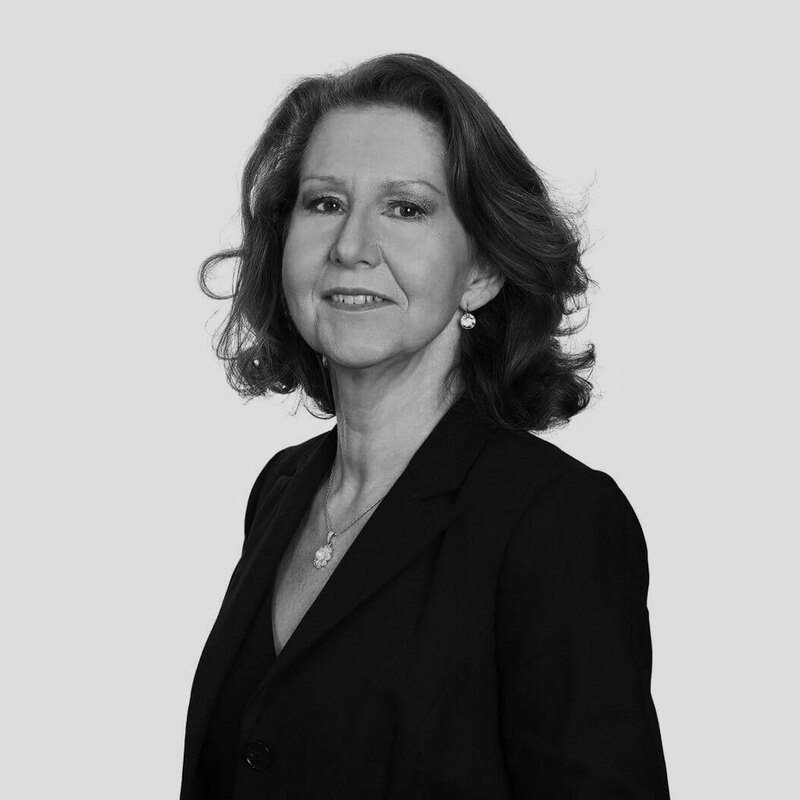 Assuming the position of HR Director in 2008, Josephine is responsible for the development, implementation and management of all Human Resource operations and strategies for the Ocuco group worldwide. Josephine directs Ocuco’s selection and recruitment process from the head office in Dublin; managing each department’s personnel requirements and staff orienting, training, coaching, counselling and disciplinary requirements. Josephine graduated from Shannon College of Hotel Management with honours, and brought 17 years of Management, HR, Sales and Marketing experience to Ocuco, when she joined Ocuco in 2004 as Office Manager. Over the next four years Josephine recruited Ocuco’s first PSD team, designed Ocuco’s first signature corporate entertainment invitations, and managed Ocuco’s first large international Marketing project centred on the Ryder Cup.